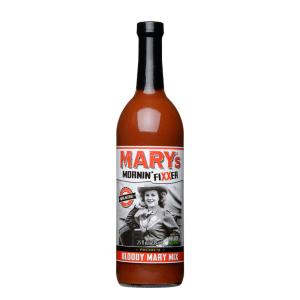 The Louisana-based World Hot Sauce Awards are considered the most prestigious and coveted Spicy Foods Awards in the world. This year over 1000 products were entered by 213 companies representing 16 countries. The judging panel is made up of food industry professionals, including chefs, restaurant owners, culinary instructors, food writers, food manufacturers, and other industry leaders and professionals.